In Windows 10, there is an hidden administration account that is there by default. Only the computer's regular admin can can sign in to that hidden administration account, and of now, the one importance of that hidden administration account is that is enable to install application or software that Windows blocked you from installing when you are using the regular admin account, by using this error This app has been blocked for your protection. Run command prompt as admin. Right-click on the Windows start button and click on the Command prompt (Admin) option in the menu that will appear. Type in net user administrator /active:yes into it and hit Enter key on your keyboard. When the line "The command completed successfully" appear, it mean that the hidden admin account in Windows 10 have been activate. So sign out from your admin account and sign in to the hidden admin account which will be title Administrator, and then carry out the operation you want to do with it, such as installing the app that Windows block you from installing while you were using your regular admin account. 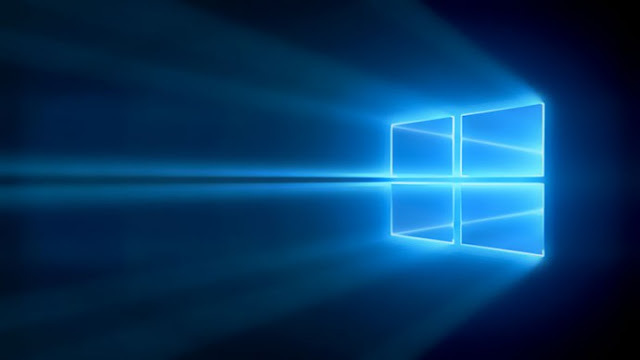 How to deactivate the hidden administrator in Windows 10. Sign out from the Hidden admin account and sign in to your own regular admin account. The Run the command prompt app as admin, by right-clicking on the Windows start button in the taskbar and then click on the Command Prompt (Admin) option in the menu that will appear. Type in net user administrator /active:no into it and then hit the Enter key on your keyboard. When the line saying The command completed successfully appear, it means that the hidden admin account in Windows 10 have been deactivated. Use the Ask Us/Contact Form to ask us your question or mention it and how you feel about the post using the comment below.